Launching the paperclip for the 21st Century! 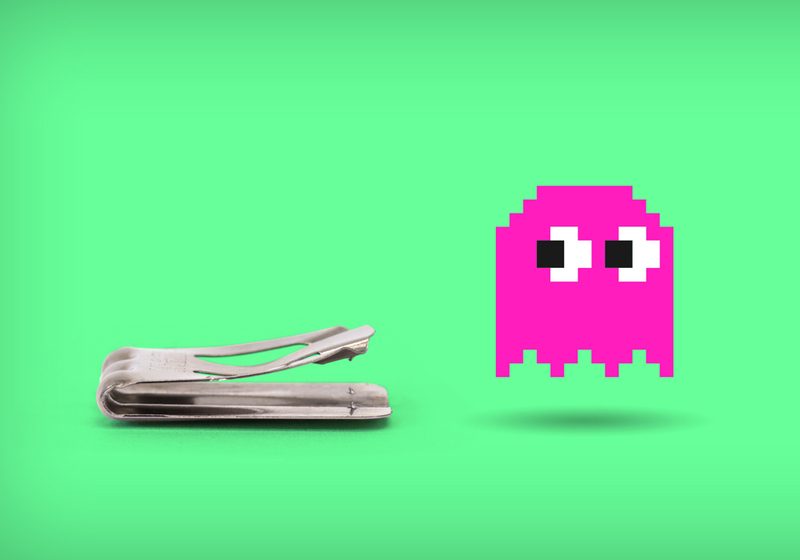 Guerilla was appointed by Innoverce Engineering Ltd to help it launch its 21st Century reinvention of the paperclip. 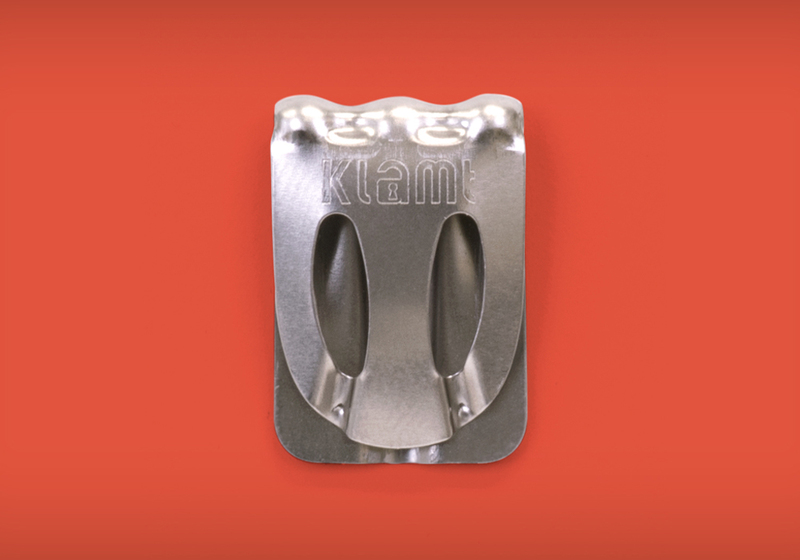 Launched on 23rd April 2017 to mark the 150th Anniversary of the patent of the first paperclip by Samuel B Fay in America, Klamt combines the best of the paperclip and a stable in a single device. 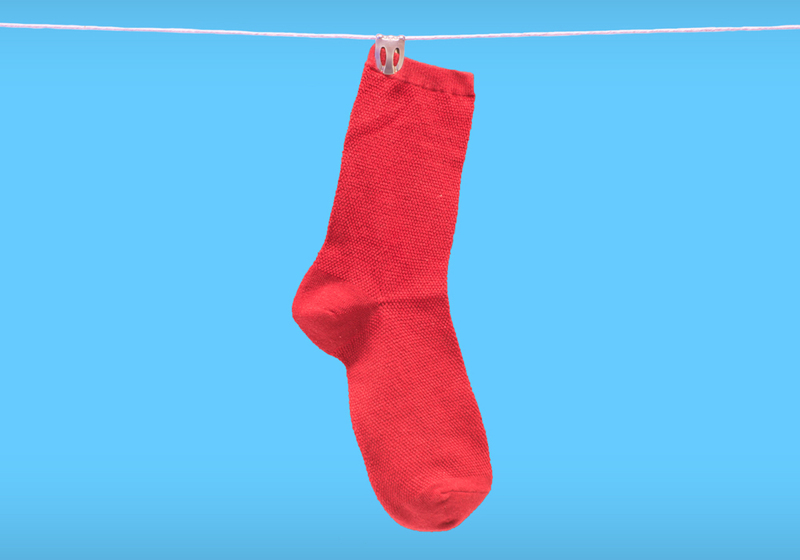 Guerilla used a mix of public relations, social media and digital marketing to launch and promote the product. Inventor of the Klamt, Cambridge engineer and entrepreneur Julian Peck said, “We were going to call it the StapleClip, but Klamt is snappier and it says what it does. Like everything else these days, it has push-button operation – press at the front to snap it securely onto any document, press firmly in the middle and it springs open to release the pages. 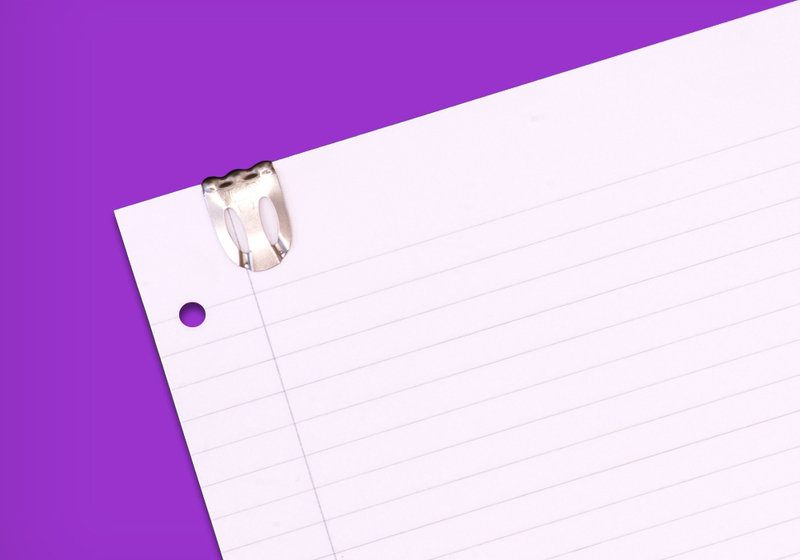 The Klamt will hold up to 30 sheets of paper securely and unlike staples, doesn’t puncture the document and won’t spring off like the original paperclip. It is protected by patents in Europe, the USA, China, India and Japan. Peck set up Innoverce Engineering Ltd to develop and commercialise the Klamt.